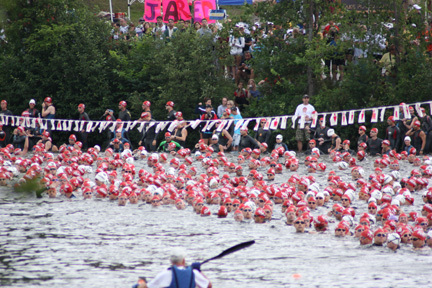 Triathlon is a great way to maintain a healthy and active lifestyle. And it is a ton of fun! A "scared straight" story about the consequences of poor hydration and electrolyte supplementation.